As a part of this project, you may remember that along with the daily drawings, I will be posting at-least-weekly poems inspired somehow by that week's drawings. Here is my second one. I will post audio to this poem later this evening or weekend. Students - The first line of this poem sprouted from my April 10 drawing, the one of my Great Aunt Kay's wooden horse. I began by thinking about the possibility in a block of wood, how a person can see it, or a person can miss it. Then this made me think about all of the times in life that we can choose how to see something, how to react to it: in a negative way or a positive way. So then I decided to keep following this idea all of the way through the poem, twisting the end in almost a challenge to the reader, a life question toponder. Today's poem partly grew from the fact that I am trying to see more possibility in life as I find myself deep into this month's drawing project. It was also likely inspired by a conversation I had with a fourth grader at Delevan Elementary on Monday. We were talking about the American Revolution, looking at the Declaration of Independence, and one girl waited until class was over to ask, "But why ARE there no women's names here?" I explained that throughout our history, different groups of people have been oppressed and have struggled and worked and fought back for what they believe is right. I explained that one day, maybe even soon, she too will be called on to do make a choice about justice. We all are. 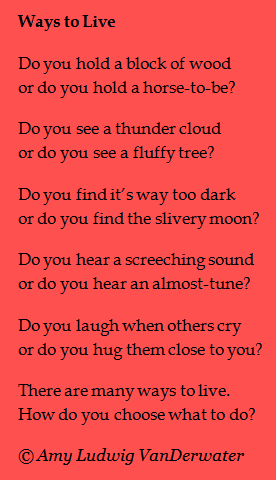 Structure wise, you will notice that this poem is a list, it uses a lot of repetition, and it is a series of questions and a series of comparisons/contrasts. 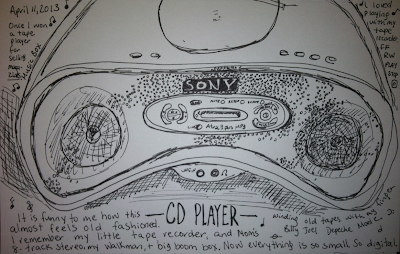 And here is the drawing of the day...something electronic. Click the drawing to enlarge it. Students - I did not choose the most beautiful thing to draw today, but I did choose something interesting. My explorations into seeing continue to focus on following the line of an object, trying to represent more than just one flat face. 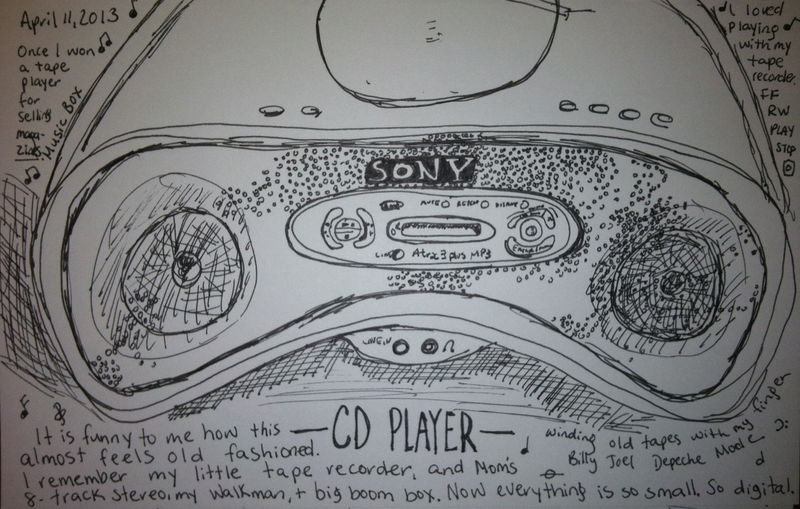 I very much enjoyed taking a trip down memory lane of all of the different music players I've known in my life. It is amazing how I can feel like a seven-year-old, but I have seen a lot of changes. I must not really be seven after all! Last week I sent a copy of FOREST HAS A SONG to my friend Ann Marie Corgill's second grade students at Cherokee Bend Elementary in Birmingham, Alabama. This week I received a wonderful gift. As a thank you note, they sent me this beautiful poem. This is one of the best presents I've ever received. Many hugs and thank yous to the Corgill Kids for your poem. Everything about it makes me happy. Today over at This Kid Reviews Books, Erik reviews FOREST HAS A SONG and has generously chosen it as his recommendation for Perfect Picture Book Friday over at Susanna Leonard Hill's blog. I am especially grateful for his wise words about getting outside together as families. Too, you won't want to miss Erik's spot-on haiku, one perfect image that matches exactly the rain we've been having in Western New York. 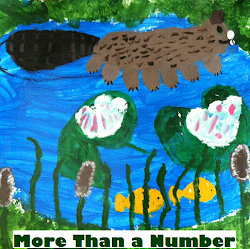 And teachers, if you teach your students to write book reviews, eleven-year-old Erik will be a fantastic mentor author for you to visit again and again. 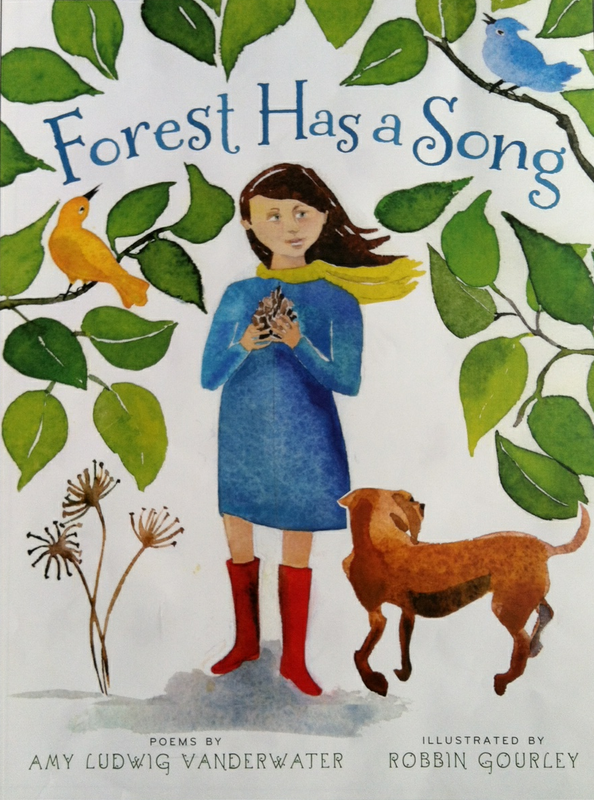 Mia Wenjen has selected FOREST HAS A SONG as her Picture Book of the Day over at Pragmatic Mom, a wonderfully rich site for teachers and parents. It is an honor to see our book there. Ashleigh at Obsessive Mommy, also shares FOREST HAS A SONG today, asking me ten questions about the book. These were fun questions to answer, and I am tickled to have an opportunity to be visiting her site today. At Sally's Bookshelf, Sue Heavenrich shares her scientific perspective on FOREST HAS A SONG, and I join her for some neat dives into the book. Teachers - you will want to bookmark or pin this site too, particularly for STEM resources and books. If you are interested in a giveaway FOREST HAS A SONG, visit The Children's Book Review and/or Obsessive Mommy. Both are great blogs where you can read more about FOREST and enter to win a copy! 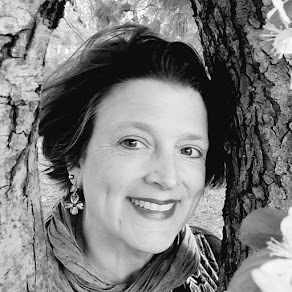 Today is Poetry Friday, and Diane Mayr is hosting the festivities over at Random Noodling. 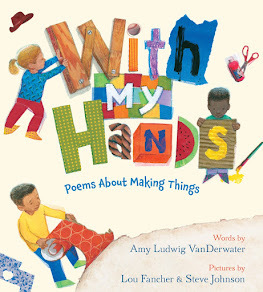 Visit her place to find your way to this week's poetry goodies around the Kidlitosphere! To find a poem by topic, click here. To find a poem by technique, click here. Like The Poem Farm on Facebook for more poems, articles, and poemquotes! I LOVE your poem about which one are you and Ann Marie Corgill's students' AMAZING thank you poem. Deserves a frame and place of honor which I can imagine you have already chosen. I just love it!!! The whole through way Forest is thanking you through these sweet voices from Alabama. Wow! Thanks for sharing as always. It is an inspired idea from Ann Marie, too, so thanks to her and her wonderful kids. to me that maybe your book had been an inspiration for my poem. I kept seeing red boots. I think that was a clue. I have been reading Forest to kids and sharing it a lot lately. I am posting my poems for you to see! Lovely post, Amy, & poem & sketch! Such a lot offered today! The sweetest is that gift/sketch/words from the school. I can see how you treasure it. Have a great weekend! I love your poem - it is such a good reminder to slow down and see the world from a different perspective. And remember how it is we want to be in this world. Thanks, Amy, for your kind words about my poem! It really does go along with Forest!! I wonder how many other Forest-inspired poems there are out there and will be in future. I love to think of you as a poetry gardener....and your sketching. OMG. If only you KNEW how much I always wanted to be able to draw. Have you read the first part of Betty Edwards' book yet on the R/L Brain connections? There is a similar book (same pub and time period) called Writing the Natural Way by Gabrielle Rico Lusser (I could have the last two names switched around) which you might enjoy. I LOVE it. It is R/L Brain writing, using her form of webbing and vignette writing. I have had lots of luck with that with adults and kids. I went to a workshop she did in the 80s and she had some other fabulous extensions. One of which was webbing totally and then highlighting in different colors to group what you wanted to include in different stanzas or in the example, as part of a scientific report. There are some great examples and it is a "workbook" type in that she gives you exercises to complete on the way which I did and loved. 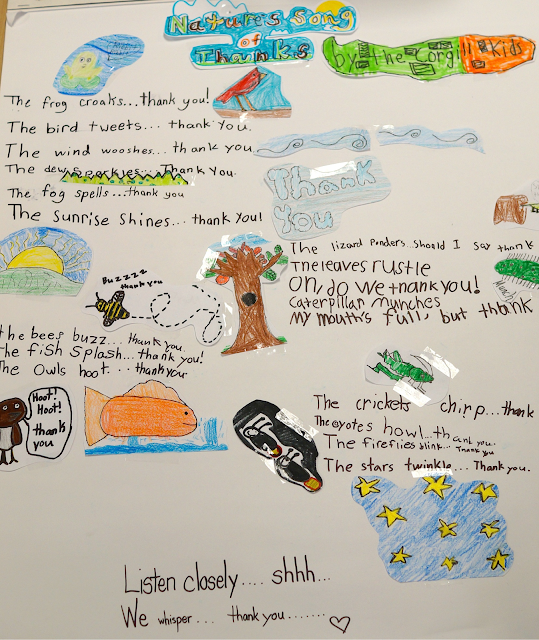 I particularly enjoyed reading through all the little creatures' "thank yous" this morning. Thank YOU for sharing it! That is a heart-warming thank you! Congrats on all your accolades! Beautiful all around - poem, drawings, and the thank you note! Thanks for sharing, Amy! I love the thank you note, poetic and so perfectly capturing kids. You gave them a gift with your poetry ... And they returned the favor. Magic! Lovely posting today, Amy. I love the way you listed all kinds of "Do you's" to go to something significant around choosing how to live. And that thank-you is a keeper! Thanks! 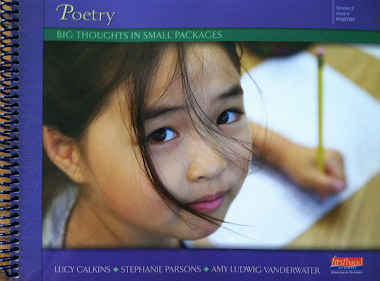 Your poem is a great way to get kids thinking about how they view themselves and others. And congratulations on all your 'Forest has a Song' events! Hi Amy--the kids are still beaming and talking about being published on a "famous author's blog". You are famous and fabulous, my friend! Thank you for the gift of Forest Has a Song, for giving my young poets a voice and a reason to write, and for your friendship!